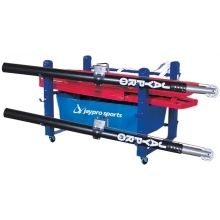 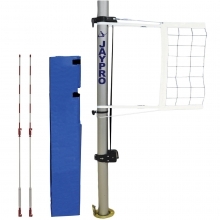 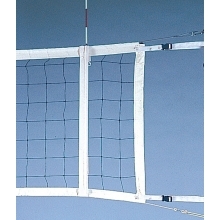 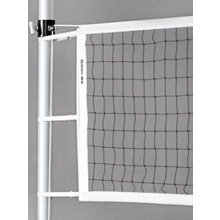 Jaypro PVB-13U multi-purpose volleyball uprights easily convert from a competition volleyball net system to a badminton or tennis net system by adjusting the sliding collars.The lightweight aluminum uprights include the net tensioning winch are easy to set up and take down. 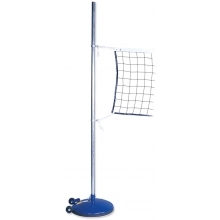 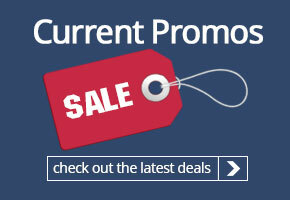 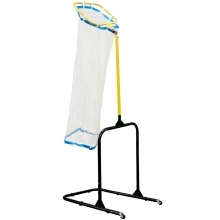 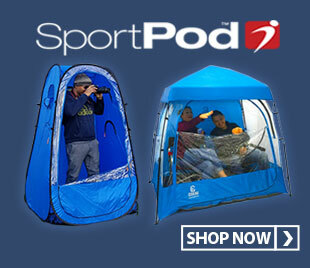 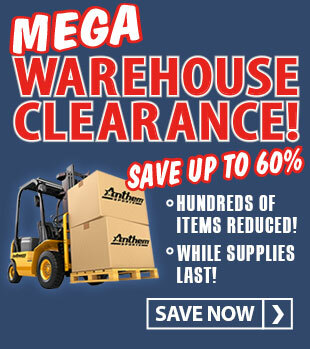 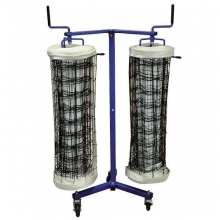 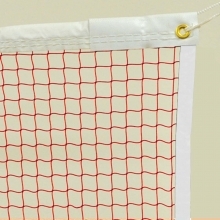 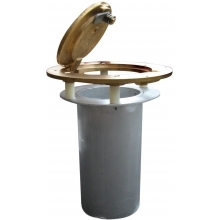 Order as a package with a net and post pads (sold separately - see below). 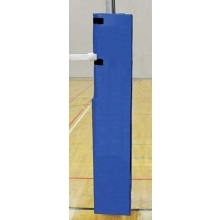 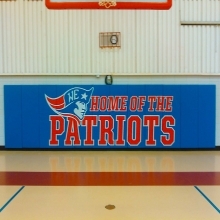 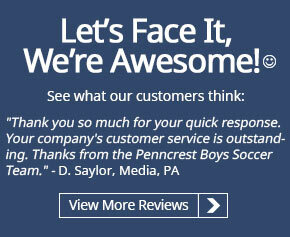 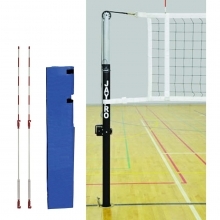 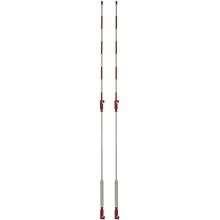 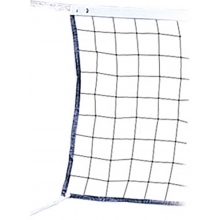 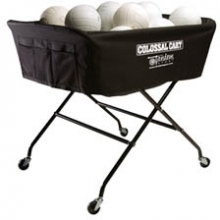 The PVB-1350 volleyball uprights are very economical and meet NFHS specifications.